Ultimate Guide to Investing In Bars, Beer, Booze & Wine! 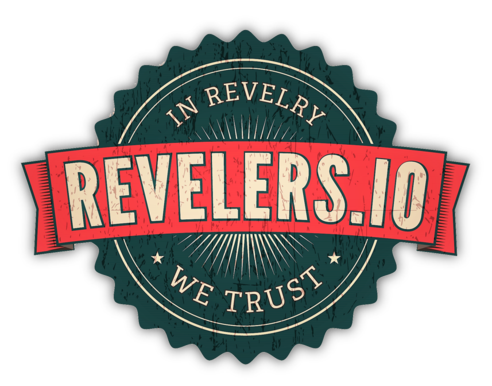 Revelers.IO Media Group Inc. We have offices in Beverly Hills, CA, Chicago, IL, Port Jefferson NY and Delray Beach, FL. (310) 594-8062 (main number) The easiest way to reach us is to shoot us a text message. Email: Email us. Sign up for our free newsletter at the BeverageStartUpNews.com or click here to subscribe. Content Curation: Copyright, Ethics & Fair Use. Content curation is very different from creation as it’s the process of filtering through all the articles, resources, newsletters, forums and blogs to uncover and identify value resources worth sharing. Content curation is a phrase that evolved from the idea of curation in a museum or art gallery. The role of a curator in these industries is to go out and uncover the best artifacts or art pieces to show off in the gallery or museum. In today’s world, content curators take a similar role but instead of dealing with artifacts and art — they’re dealing with infographics, videos and blog posts. The Beverage Start-Up News (BSUN) is part of the Revelers.IO Media Network. 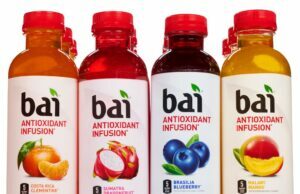 BSUN is a financial oriented site aggregating news, videos and reports on public and privately held companies benefiting from beverage related sales. Revelers.IO Media Group Inc., also sponsors and manages the Beverage Investor Conference, a private conference where Wall Street investors meet publicly traded beverage companies, the Marijuana Investor Conference and the Sin Stock Investor Conference. Sign up for our free newsletter at the BeverageStartUpNews.com or click here to subscribe. Content Curation: Copyright, Ethics & Fair Use.